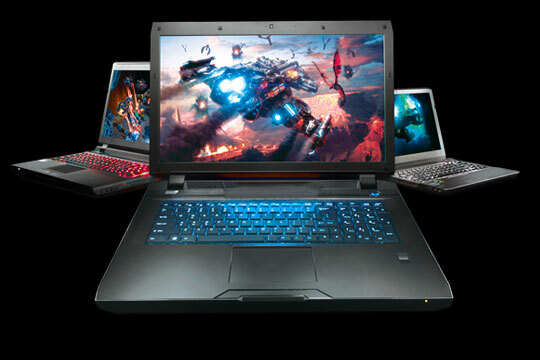 Utilizing the latest CPU and graphics technology from Intel and NVIDIA, Digital Storm custom CAD workstations allow users to immensely increase scene fluidity and project scale across a multitude of software platforms. 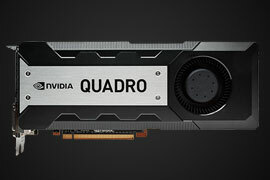 Quadro GPUs deliver up to twice the rendering power of a conventional high-end gaming based graphics card and are designed to effortlessly and reliably work with most major CAD solutions with specially certified drivers. 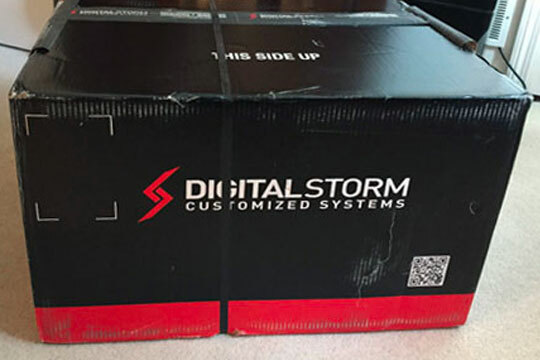 For a truly custom solution, Digital Storm CAD workstations can be configured with both Quadro and multiple TESLA GPUs. 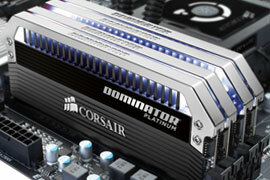 Insufficient memory can stifle project speed and severely limit scene complexity. 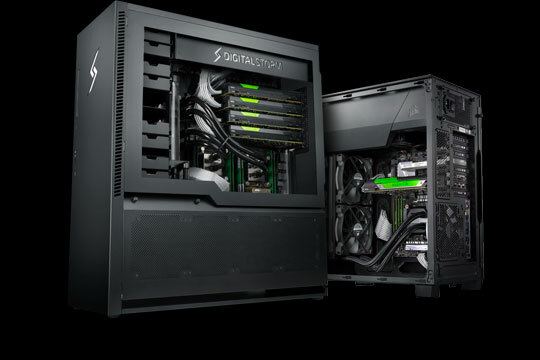 Effortlessly work on highly complex scenes with fluid project interaction with Digital Storm CAD workstations that support up to 128GB of high-performance DDR3 memory. 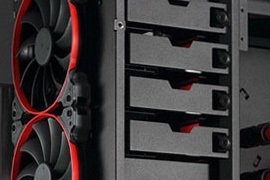 Whether you’re loading a large scene or opening a new program, slow storage can bottleneck even the fastest CPU or GPU. 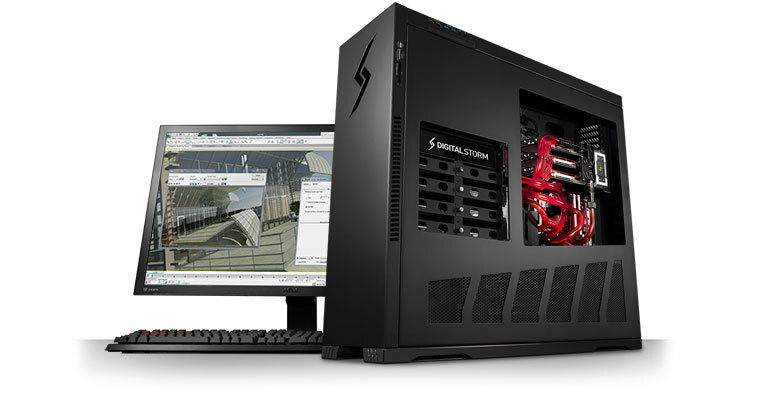 Digital Storm CAD workstations feature a vast selection of fast and reliable SSD storage solutions that will allow content creators to do more in less time. 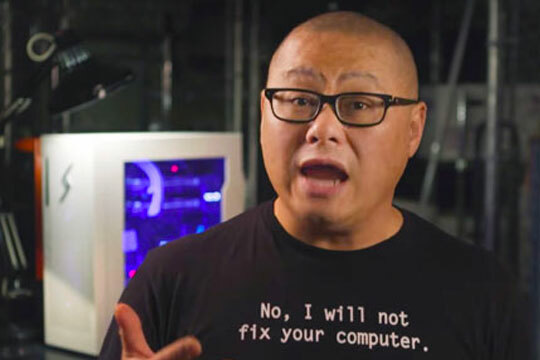 It doesn’t matter how fast a scene renders if it can’t finish without crashing. 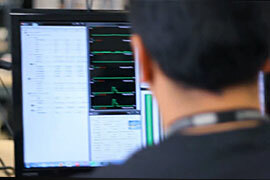 Digital Storm CAD workstations are extensively tested with a wide array of stress tests. 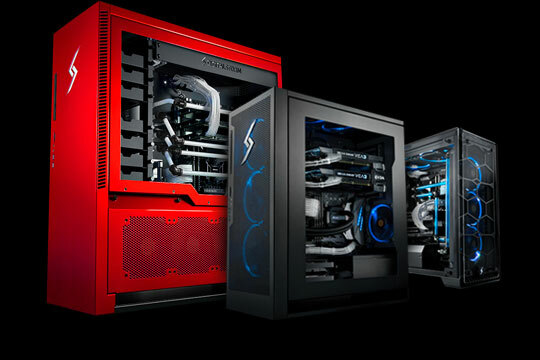 In addition, all workstations are built with industry leading components with fault tolerance demands of professional CAD designs.